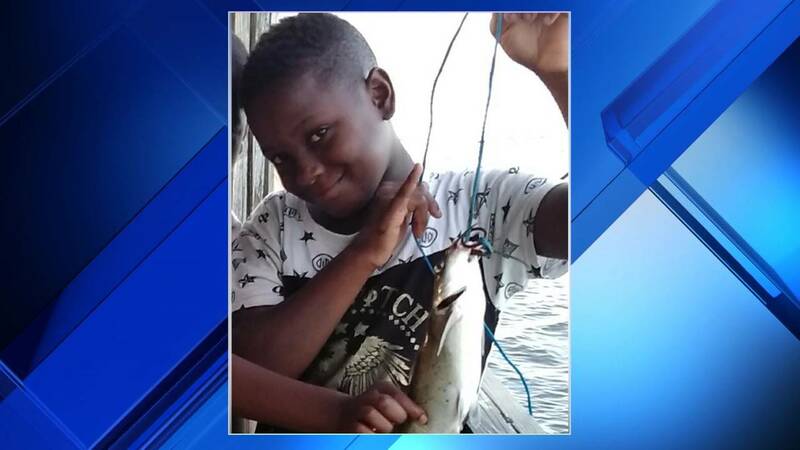 HOUSTON - Friends and family are searching for a missing 11-year-old boy who was last seen on Thursday, officials said. Jabez Wiggins was last seen in the 5600 block of Aldine Bender Road. Police said Wiggins has run away before, but his family is concerned because he's been gone for so long and because of the cold weather. Anyone with information is asked to call the Harris County Sheriff's Department at 713-755-7427.